St. Gallen, Stiftsbibliothek, Cod. Sang. 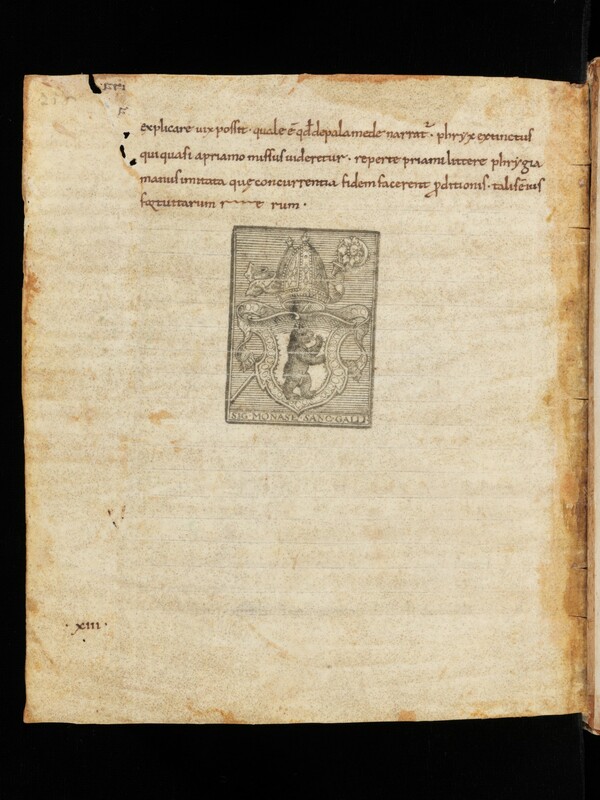 854, p. 216 – Cicero, Topica; Boethius, Kommentar zu den Topica Ciceros.